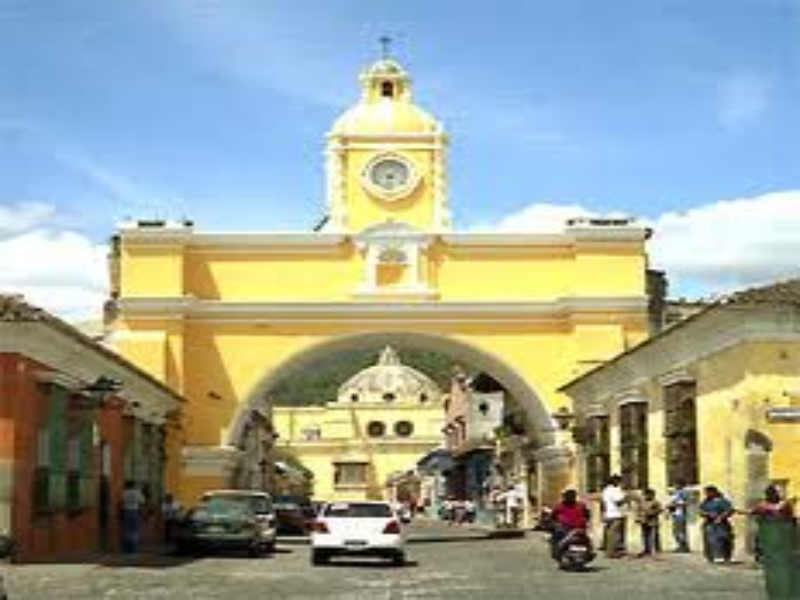 Antigua Walking Tour or AGAIG Coffee Tour Our tour guide will meet us at our hotel reception to begin out half day walking tour of Antigua. The tour will cover the highlights of the colonial city, which include San Francisco Church, the Cathedral, Central Park and La Merced Church. 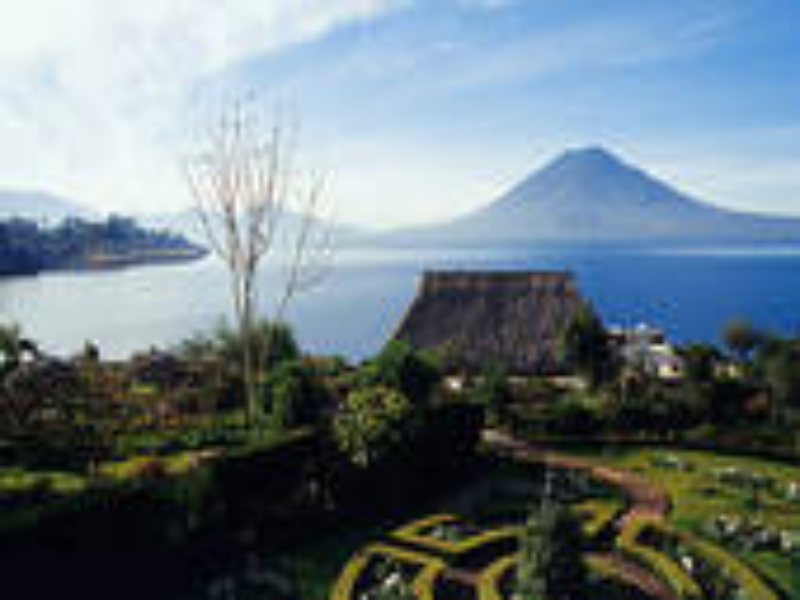 The tour is flexible and we can choose to visit other sites if we wish. As Green as it Gets (AGAIG) is a charity working to support small independent coffee producers and promoting environmentally responsible agriculture in Guatemala. This tour takes us to visit some of the families supported by this organisation where we can help coffee farmers in their daily coffee processing, before sampling our own handiwork. Coffee Season is November to March. 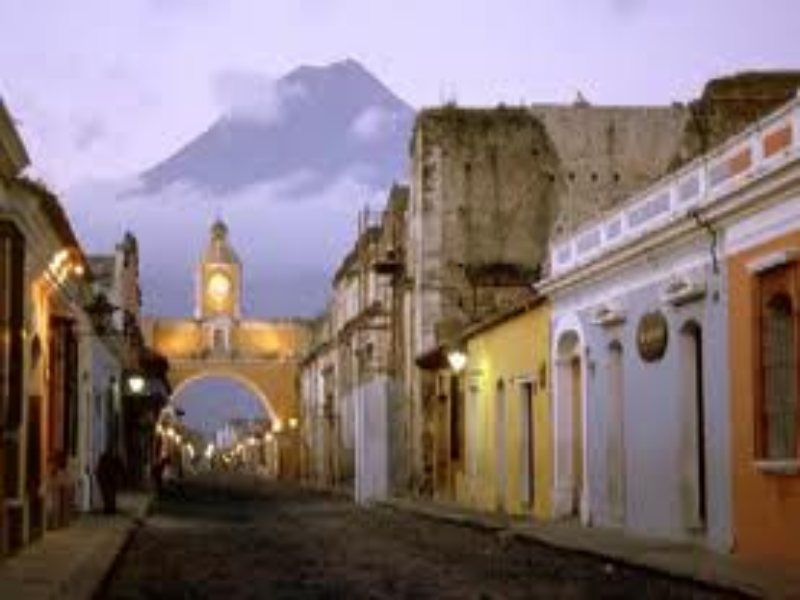 After the tour of our choice we’ll have the afternoon to relax and explore Antigua. Tikal National Park Today we will visit the magical Mayan Ruins of Tikal in Tikal National Park – a 576 Km2 site declared a World Heritage site by UNESCO in 1979. The site’s mapped district covers 16 Km2 and comprises more than 3,000 individual structures, temples and courtyard groups. The metropolis was occupied during the period between 800 BC and 900 AD, but the earliest architecture originates from the 4th century BC. The nobility resided in the Central and North Acropolis, the administrative centre of the city, which is also where some of the rulers were buried. 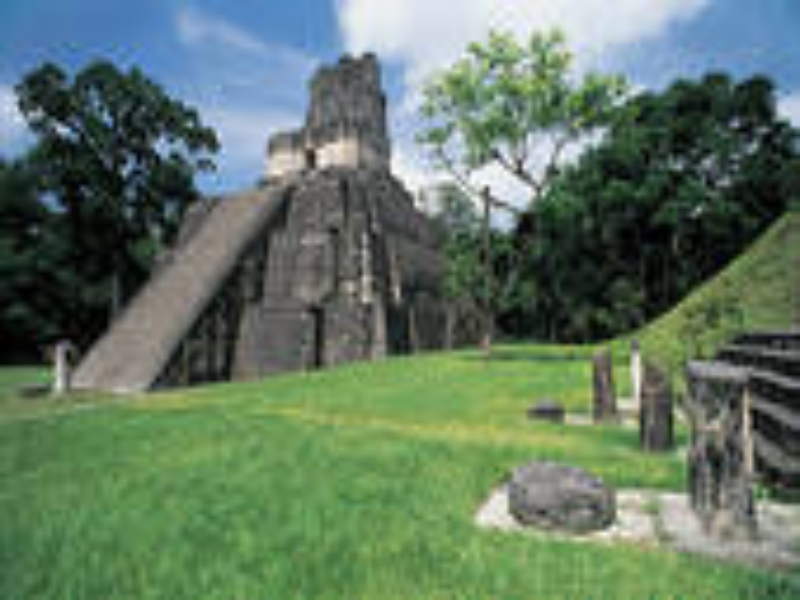 The tallest temple in Tikal is Temple IV, standing at a grand 70 metres (230 Ft.) in height. San Juan La Laguna and Santiago Lake Tour pick up from our hotel and transferred to San Juan La Laguna village where we will visit a local textile cooperative to see the back strap loom in use and how natural dyes are still used, as well as the home and workshop of a local naïf painter before boarding a boat to go to Santiago village for lunch. After the meal, we and our guide will find the house where the Maya God Maximón is living and have a ceremony performed if we wish. We can also see the local church and market to learn about the history and tradition of this town. When we are ready our driver will transfer us back to the hotel. Chichicastenango Market and Transfer to Antigua We will be picked up by our driver from our hotel and transferred approximately 1 hour to the highland town of Chichicastenango. 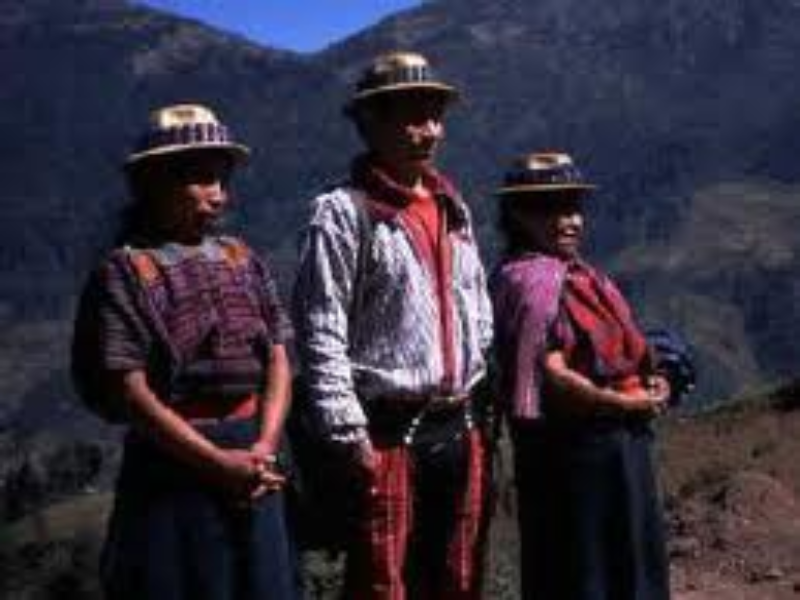 While driving through the central highland region we will be able to see local Maya people in their traditional dress going about their daily lives. Upon arrival at Chichicastenango our guide will take us to explore this famous market both in the fruit and vegetable area as well as the craft area where we can appreciate beautiful textiles, wooden and ceramic crafts. As well as the town, we can visit the famous St. Tomás Church where local Maya people come to perform Maya rituals. If we please, we can hike up the hill to the Pascual Abaj ritual site to see if any local shamans are performing rituals. After having lunch in Chichicastenango, we can decide to continue exploring before we are driven to Antigua. Transfer to Guatemala City and Departure This morning our driver will transfer us to Guatemala City Airport (1 Hour), in plenty of time to catch our flight.